Closure will take place from October 20 at 8 p.m. until October 30 at 5:30 a.m. Click here for additional closure information. 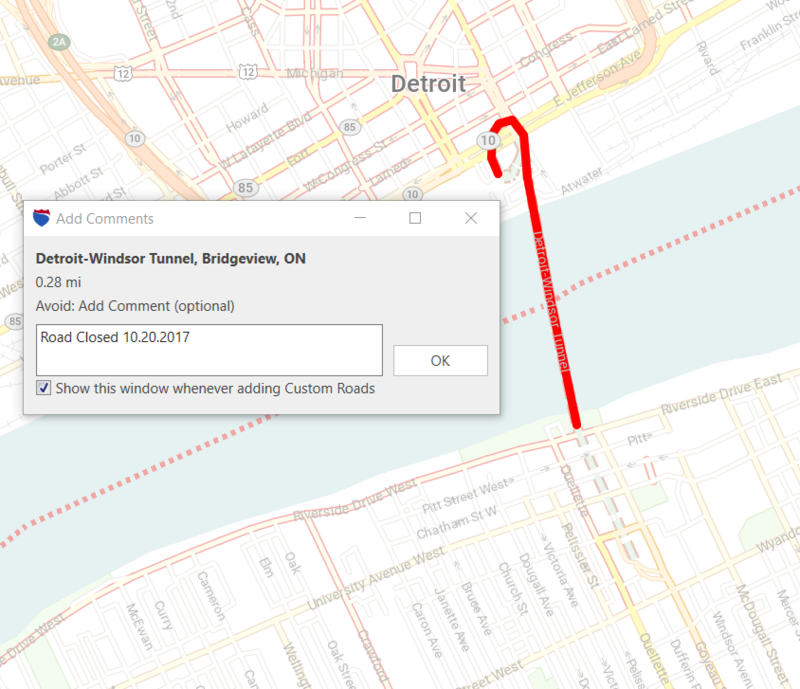 We suggest you use the “Avoid Roads” feature to bypass the road closure. For complete instructions on how to use the feature, please reference Chapter 12 of the PC*MILER User Guide. The “Avoid Roads” feature can be found in the “Tools” tab.